There are so many avenues today that claim our attention that it is often difficult to pay proper consideration to our bodies and listen to specific cues that signal difficulties. These can often include problems with weight, excessive fatigue and loss of energy required to complete day-to-day activities. Holistic Solutions has the answer. To be successful in losing weight through HCG Injections, it must first be determined by a medical professional if there are any possible medical conditions that are in the way of weight loss. A series of questions followed by appropriate lab work if necessary will determine if there are medical issues that need to be addressed. Sound nutritional counseling will ensure keeping the weight off for the long run. 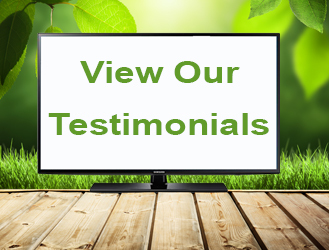 For information on Natural Weight Management in Orange County & San Diego, CA, contact Holistic Solutions today at (619)272-2133 or (949)444-4884 to schedule a consultation. Peptide are a very effective form of treatment. Being isolated as extracts found in your body. They serve a broad range of benefits among any one and as a group. 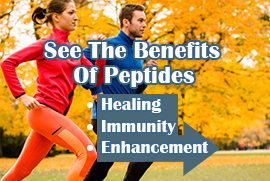 Peptides have a number of functions, including the production of enzymes to help your body break down foreign substances, and create antibiotics for your immune system and hormones that control everything from growth to sexual development. Without peptides, life would not be possible.The following is a list of links to these powerful Healing medicines.